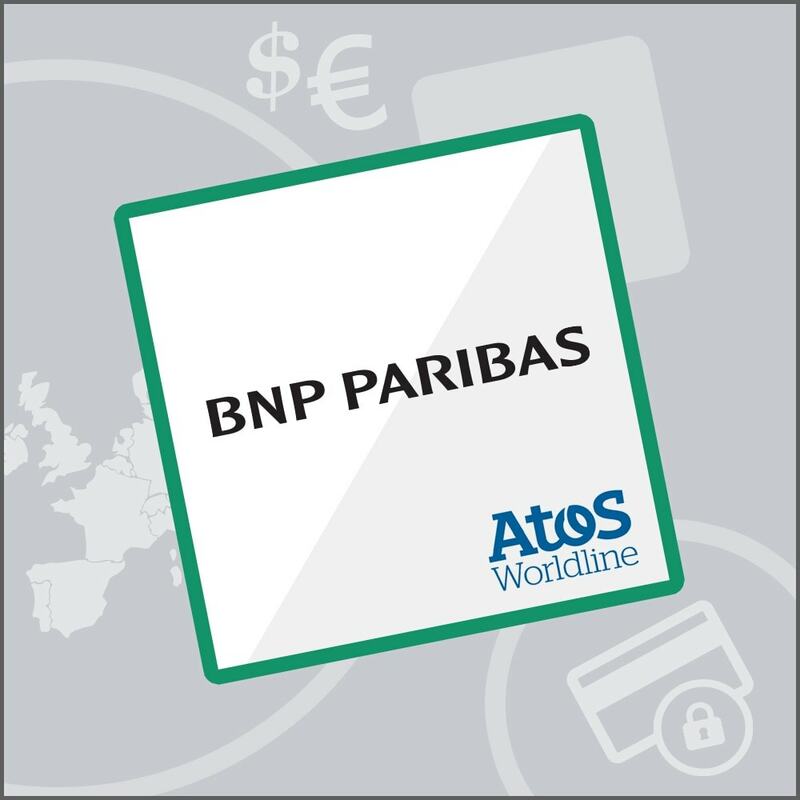 Use the Worldline Atos SIPS remote payment solution, which is fully compatible with BNP Paribas Mercanet V1 solution (for contracts signed before april 2016), and offer credit card payments in your online store using the leading payment method in France. A very high level of security is guaranteed. 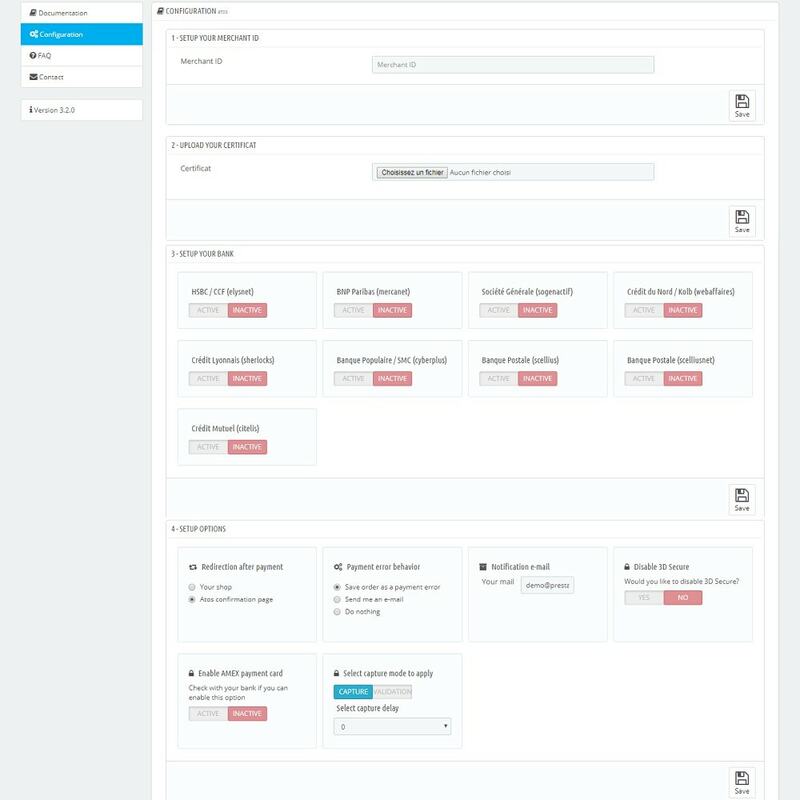 Info : This module is fully compatible with BNP Paribas Mercanet V1 solution but is not working with Mercanet V2 solution developed for new contracts signed since april 2016. 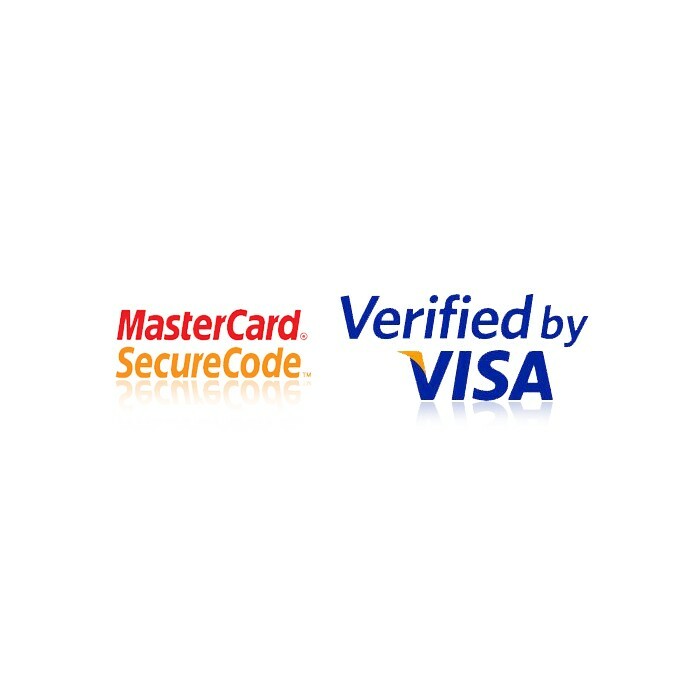 Accept an online payment solution that is offered to millions of potential buyers. Grow your online and mobile sales thanks to an optimized customer journey that's adapted to mobile devices. 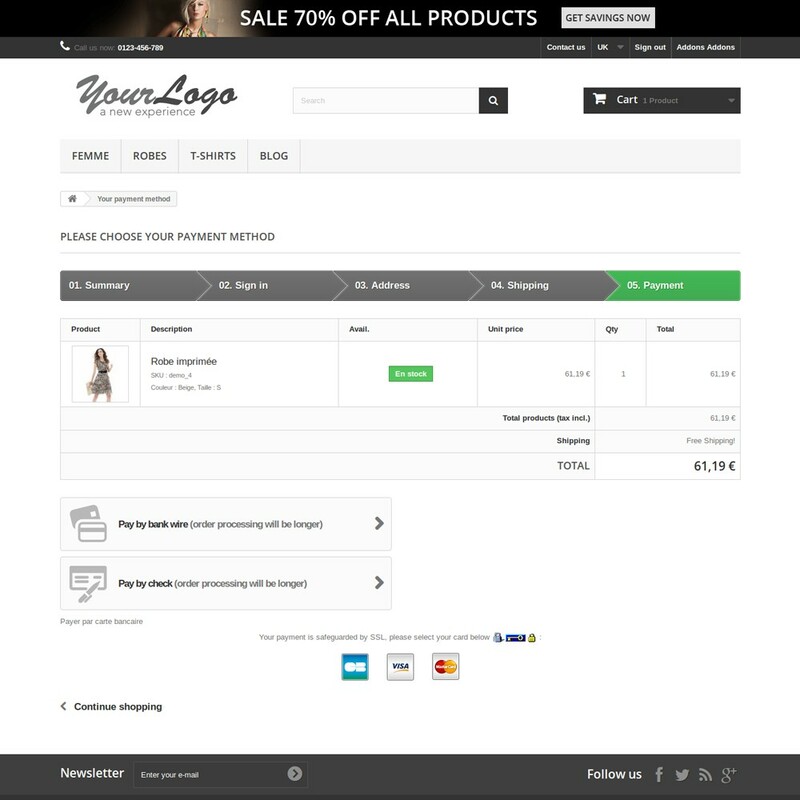 Reduce your abandoned cart rate and capture new transactions made on mobile devices. Gain customer trust. 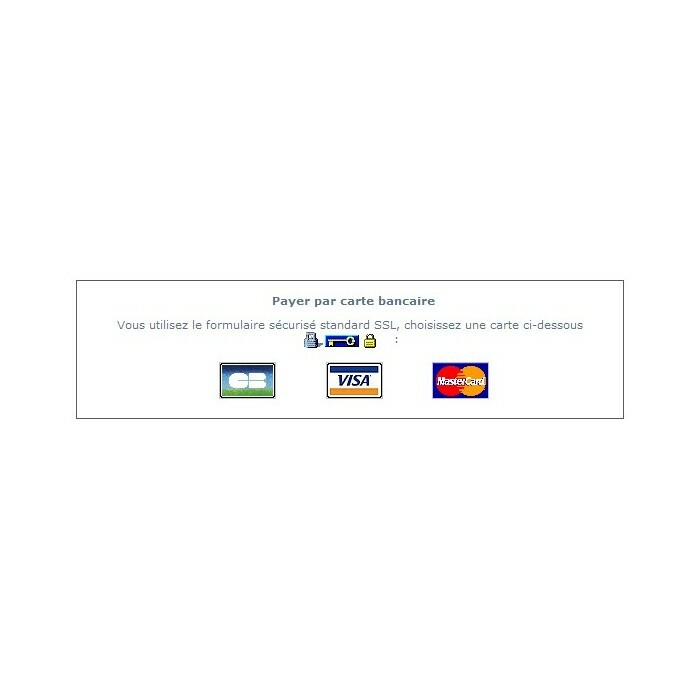 Bank card data used for a payment on Paylib is processed by the cardholder's bank. Users never have to enter their data on the Internet. With Paylib you also reduce your payment risk: Paylib implements powerful authentication methods that enable the bank to guarantee payment. Includes the 3D Secure system.